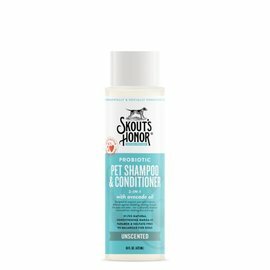 THE NEXT BIG THING IN SKIN CARE IS HERE. 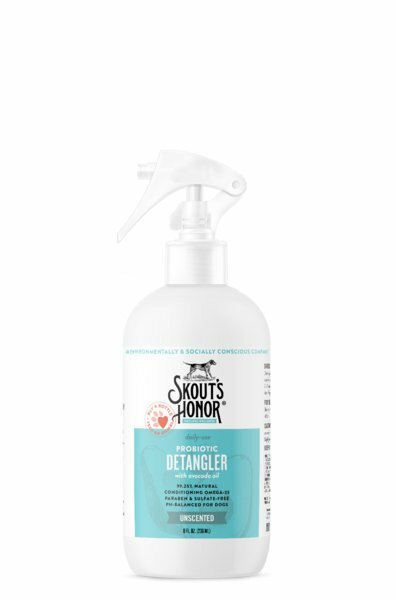 Hydrates and softens for a more brushable, tangle-free coat. 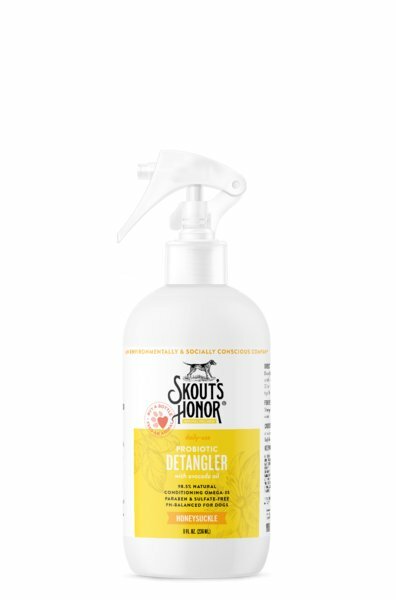 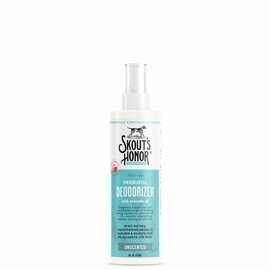 Designed to support your pet's natural defenses against shedding, itching, dryness, hot spots and odor - for a naturally-balanced and healthier-looking skin and coat.